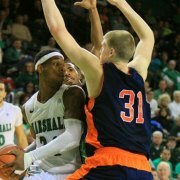 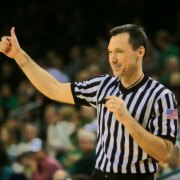 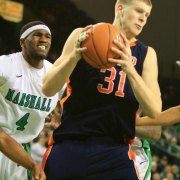 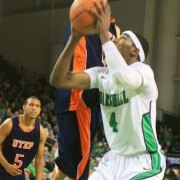 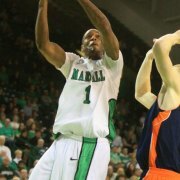 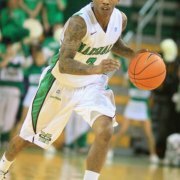 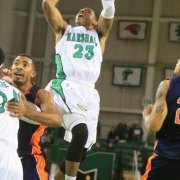 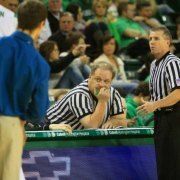 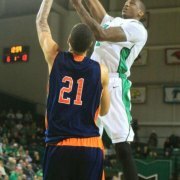 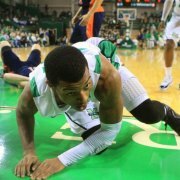 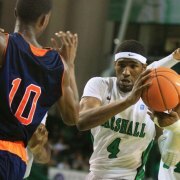 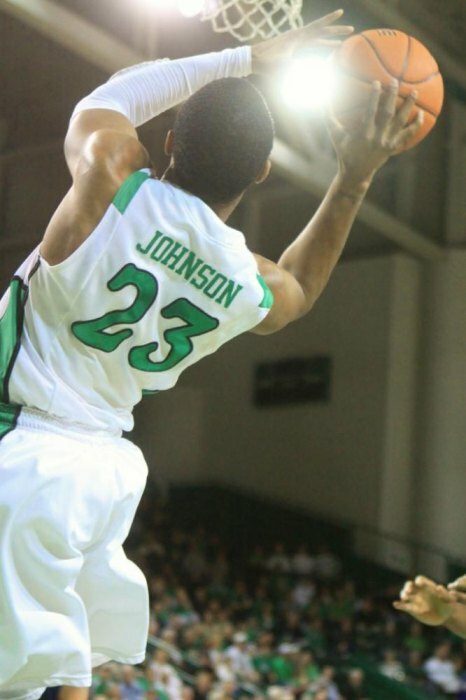 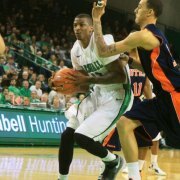 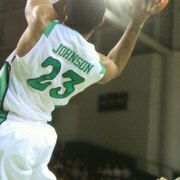 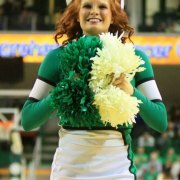 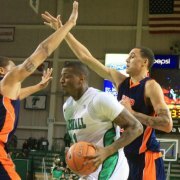 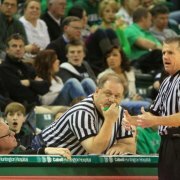 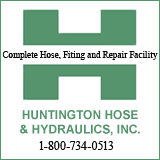 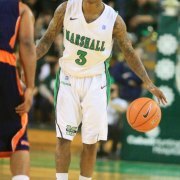 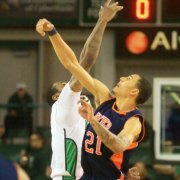 HUNTINGTON, WV (HNN) - Marshall got on the winning track Wednesday night with a 76-60 win over Conference USA opponent UTEP at Cam Henderson before an attendance of 5,229. 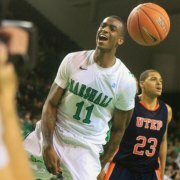 Marshall had lost two in a row. 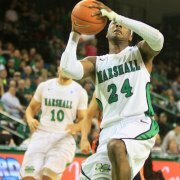 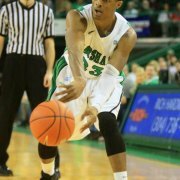 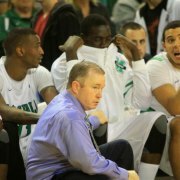 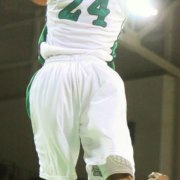 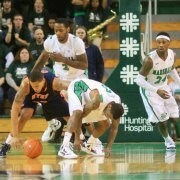 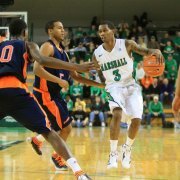 The Herd lost to Belmont 79-74 on the road on Dec. 29 and then to Akron 67-51 playing at home on New Years Day. 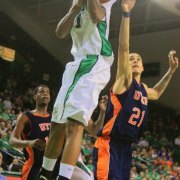 UTEP started off with a nine point lead. 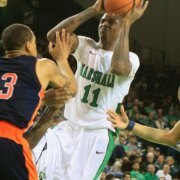 Marshall closed the gap taking a one point lead with 5:18 left in the first period. 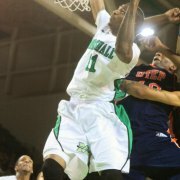 Marshall's Nigel Spikes got the team and fans roaring when he made an impressive slam dunk as the first period ended putting Marshall up 39-34. 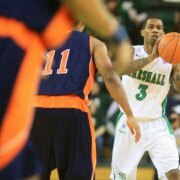 From that point Marshall never looked back adding to that lead to win 76-60. 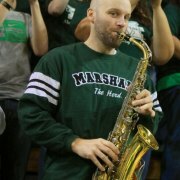 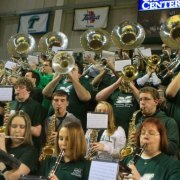 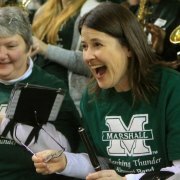 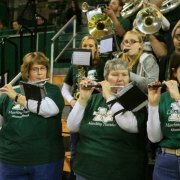 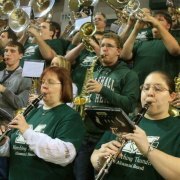 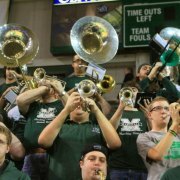 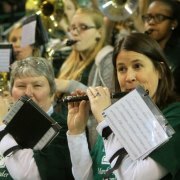 For the first time in history the Marshall Marching Thunder Alumni Band played and provided the music at the basketball game. 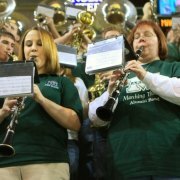 Many may not have noticed the change with out a closer look at the faces and the use of reading glasses for some. 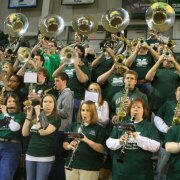 They played well during the game providng the familiar Herd spirit at Cam Henderson Center. 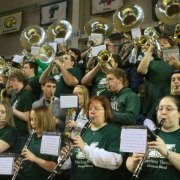 The alumni band was filling in during the Chirstmas break. 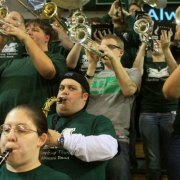 Judging from the performance it is likely they will be making more appearances in the near future.